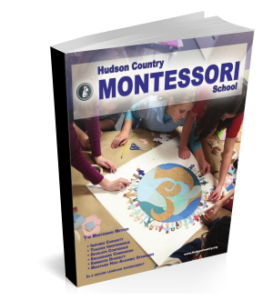 The Hudson Country Montessori School admits students of any race, color, national origin, and ethnic origin to all the rights, privileges, programs, and activities generally accorded or made available to students at the school. It does not discriminate on the basis of race, color, national origin and ethnic origin in administration of its educational policies, administration policies, scholarship and loan programs, and athletic and other school administered programs. 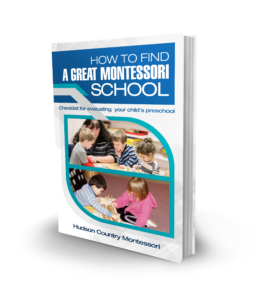 Click on the appropriate link below to open the application or information as a PDF for viewing, printing or downloading. Please send the completed documents to: newrochelleenrollmentforms@hudsoncountry.org.